Disney Masters Collection Vol. 8: Duck Avenger Strikes Again! The Disney Masters Collection series by Fantagraphics launched in May 2018. We did a blog that goes into the details of the Disney Masters Collection here. The volumes have been rotating between Mickey Mouse or Donald Duck related stories. Odd number volumes have been Mickey Mouse and even number volumes are Donald Duck. The title for Disney Masters Collection Vol. 8 has been revealed on Amazon with a May 7, 2019 release date. It is listed at 184 pages. There is currently no cover art for this volume. You can preorder this exciting new volume here. The Duck Avenger has a great fanbase so this should be a popular release. We can’t wait to read this one! 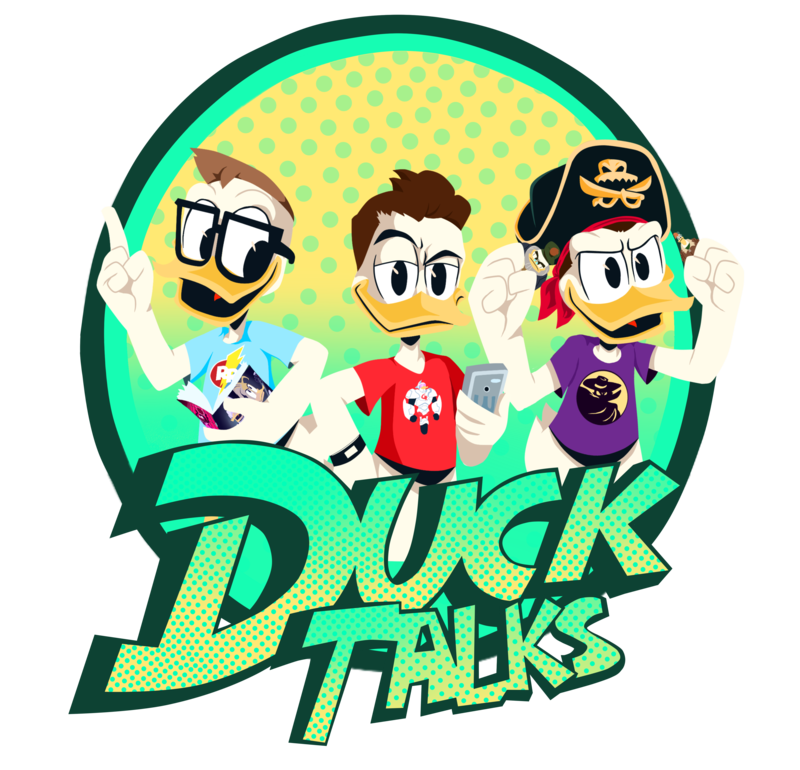 Previous Review – IDW’s DuckTales #13! Also the third story of Duck Avenger (Paperinik) has been translate in English and published in USA! This Duck Avenger is the original one as was indended by the artist and writers who created him in the 1969. He was a dark anti-hero, a misterious avenger, a Phantom Duck heir of the gentleman thief Fantomallard (Fantomius), he just used few devices and special equipment (taken in the old Fantomallard Villa or made by Gyro) to get occasionally revenge against his “enemy”. Duck Avenger origin was based on the classical lecterature characters like Fantomas, Arsene Lupin, Zorro etc.. and comics villain like Diabolik. This original Duck Avenger fit well with Donald personality and live style, he still act in a “Barks type Duckburg” and was not yet transformed in a umpteenth and exagerate super hero. Donald doesn’t have any king of super power (Superman style) or special ability/training (Batman style) so he was credibled as a simple old style dark character avenger for himself, but less credible and exagerate as the “super hero” he has been transformed in the later and modern stories.